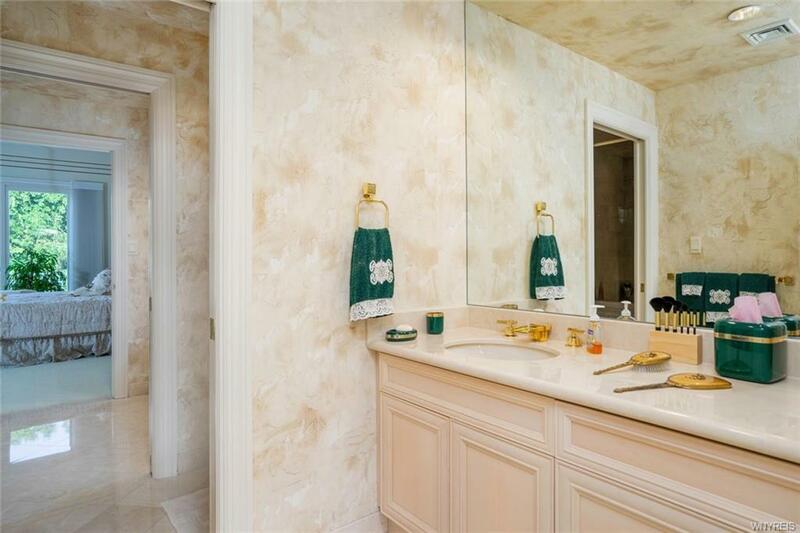 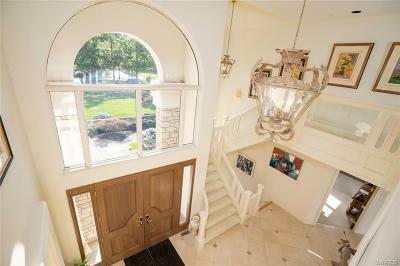 Stately & stunning custom built home reflects fine detail, exquisite touches w/ an impeccable design. 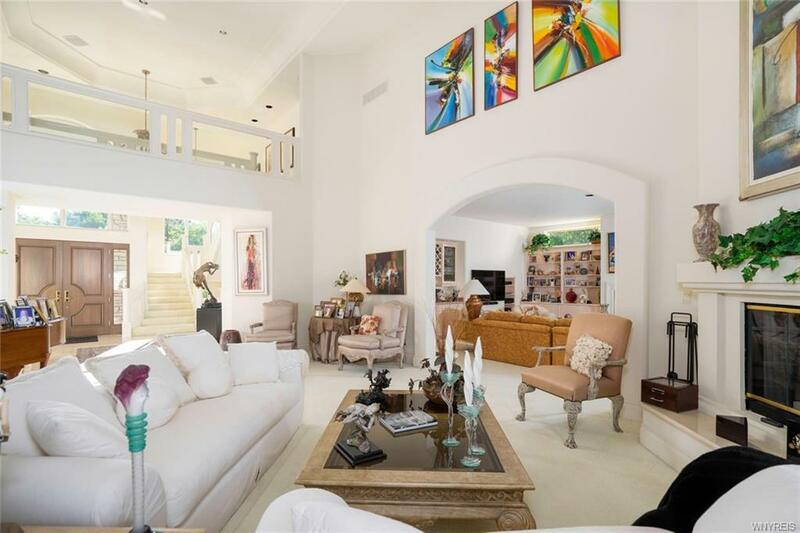 Welcomed by double mahogany doors, enter into the stunning foyer which entails Italian marble floors & 21ft. ceilings. 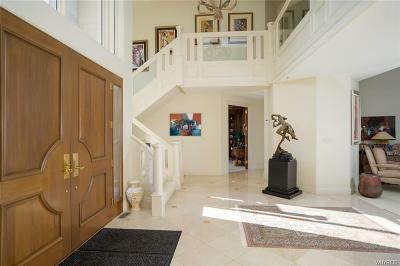 Balcony overlooks 1st fl & is sure to impress. 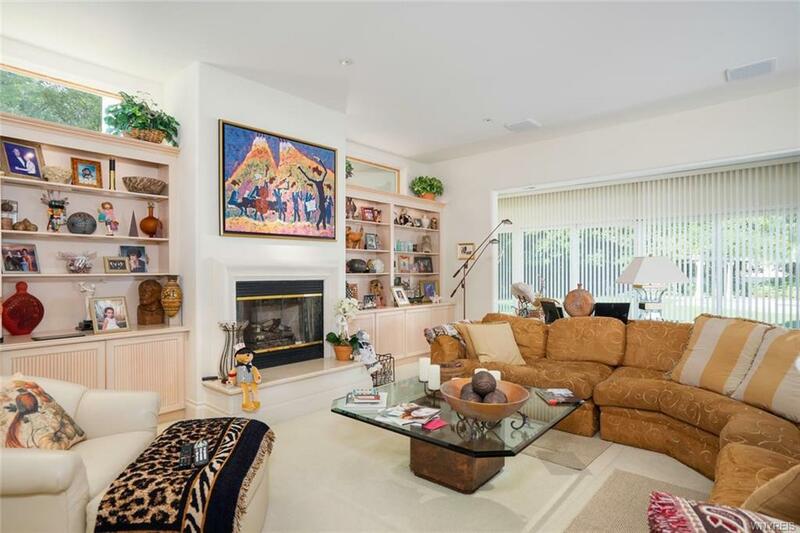 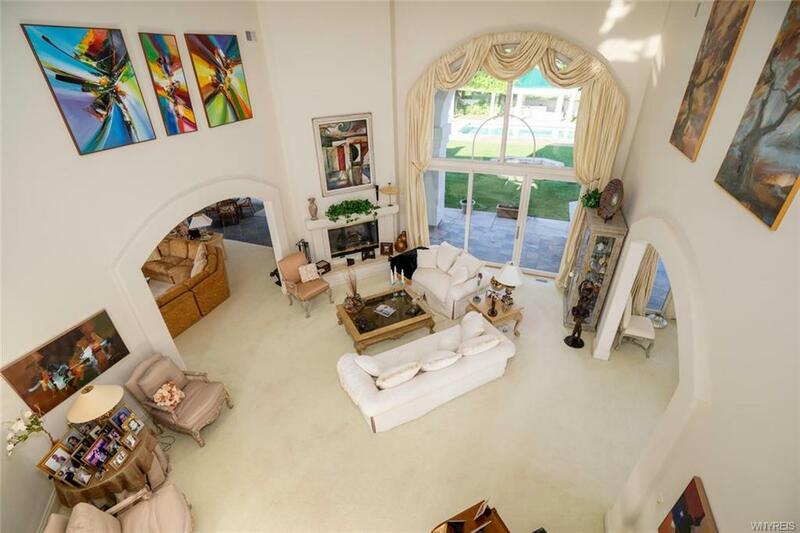 Magnificent living rm entails 21ft. 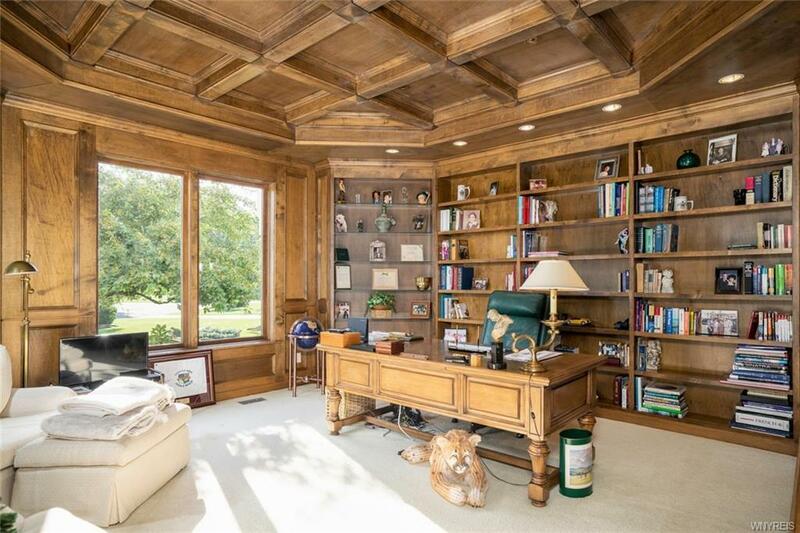 ceilings, office w/ gorgeous woodwork & built-ins. 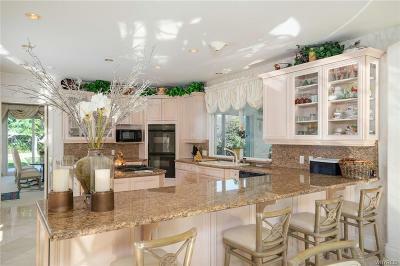 Family rm w/ a copper wet bar, leads to heated slate fl morning rm. 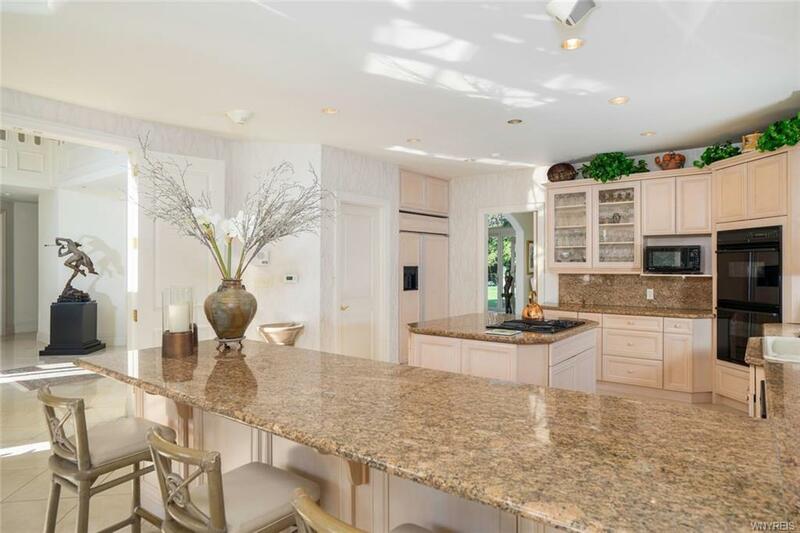 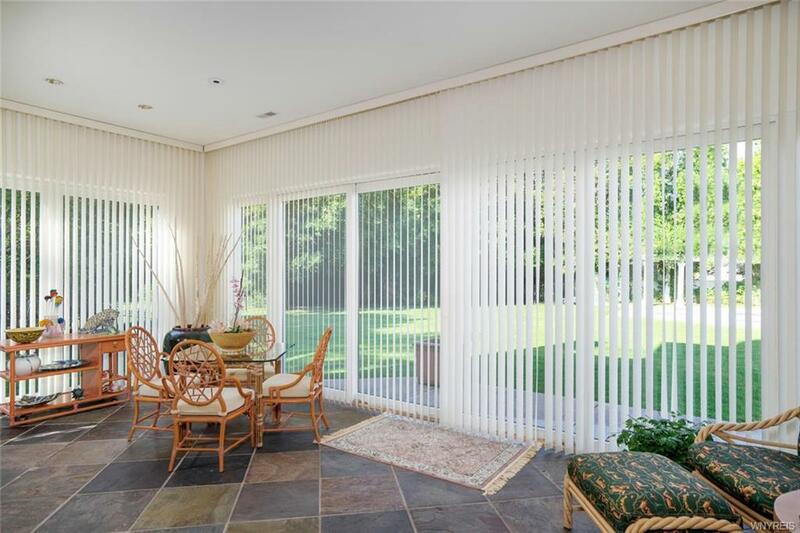 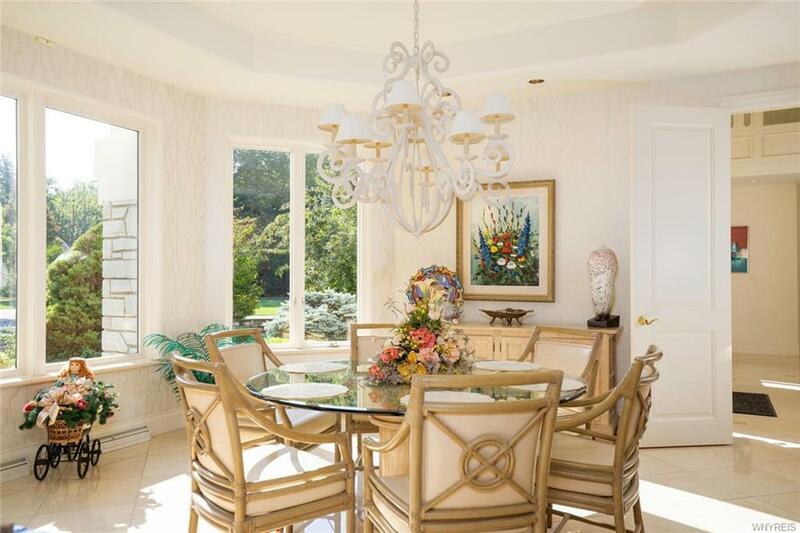 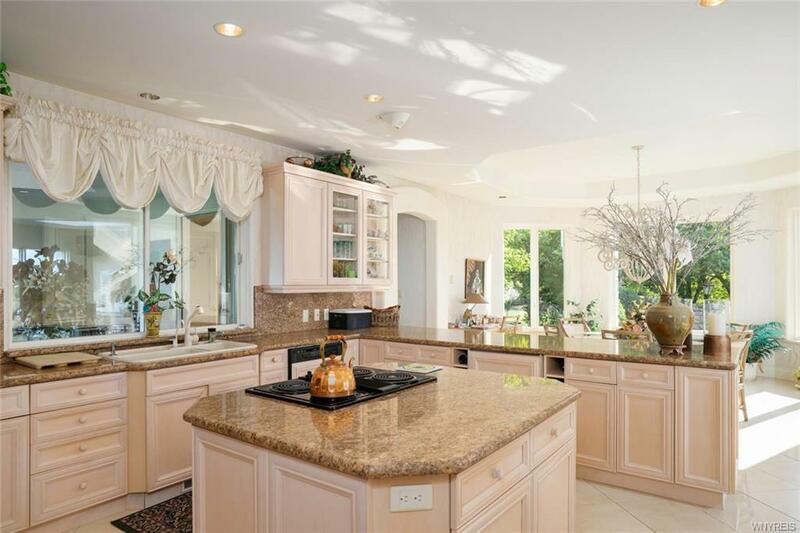 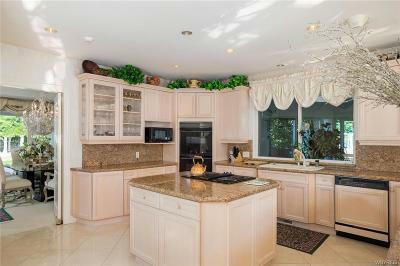 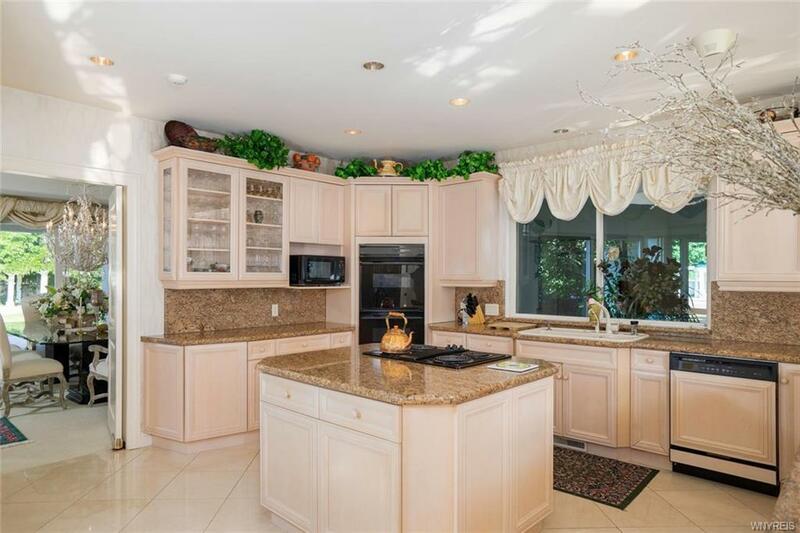 Kitchen offers a breakfast bar, island, eat-in area, as well as a formal dining rm. 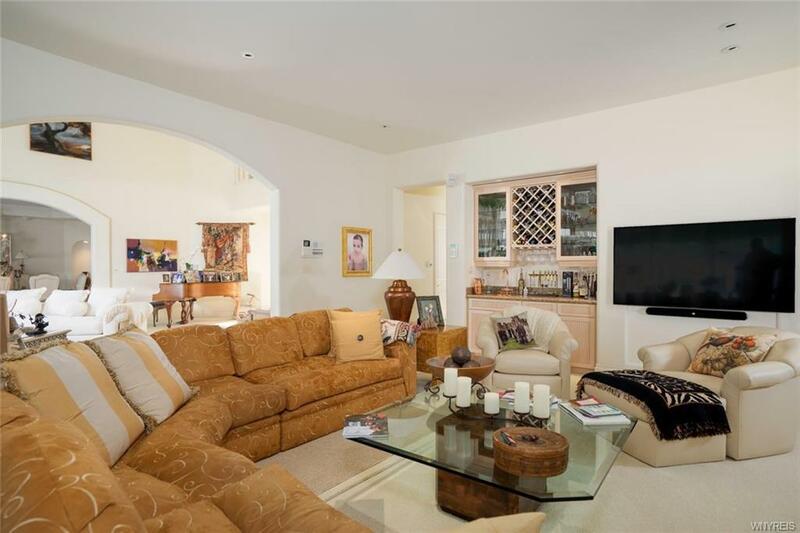 Master bedrm offers double closets, balcony overlooking the yard, lovely bath w/ double sinks, walk-in shower & jacuzzi tub. 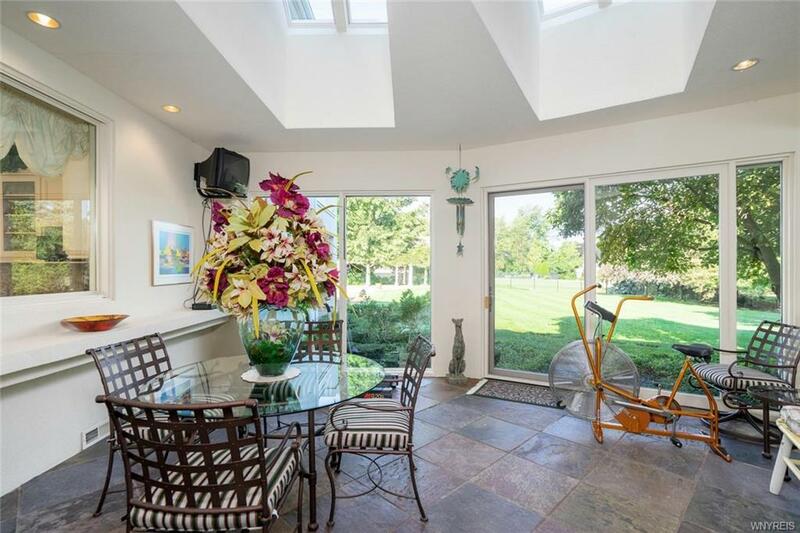 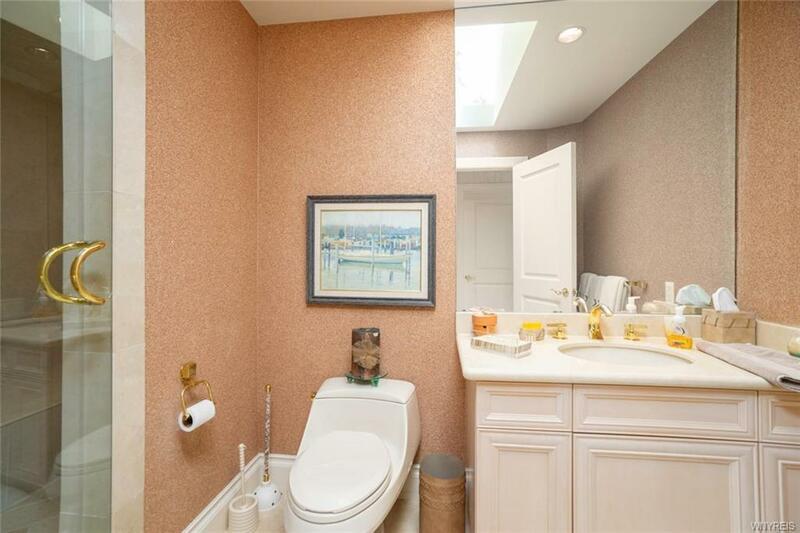 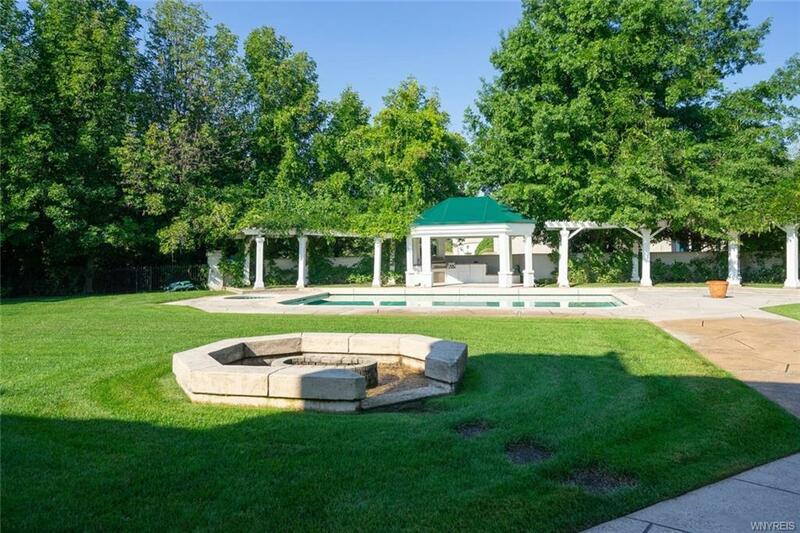 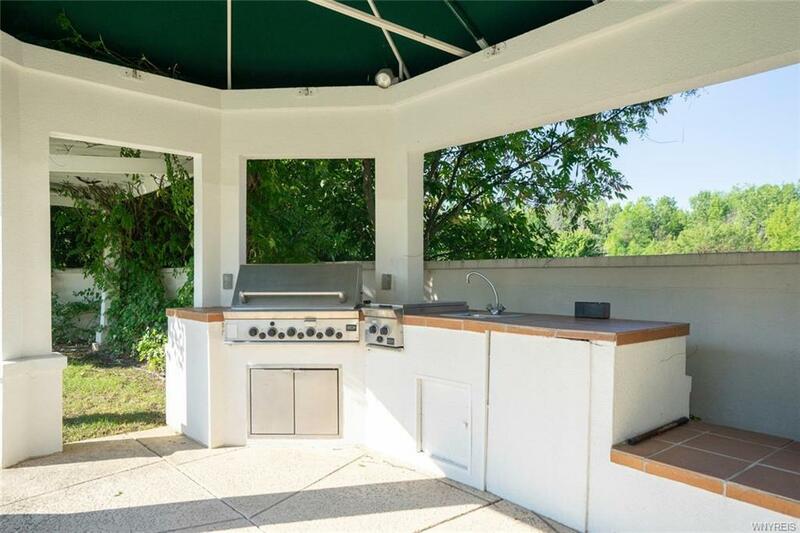 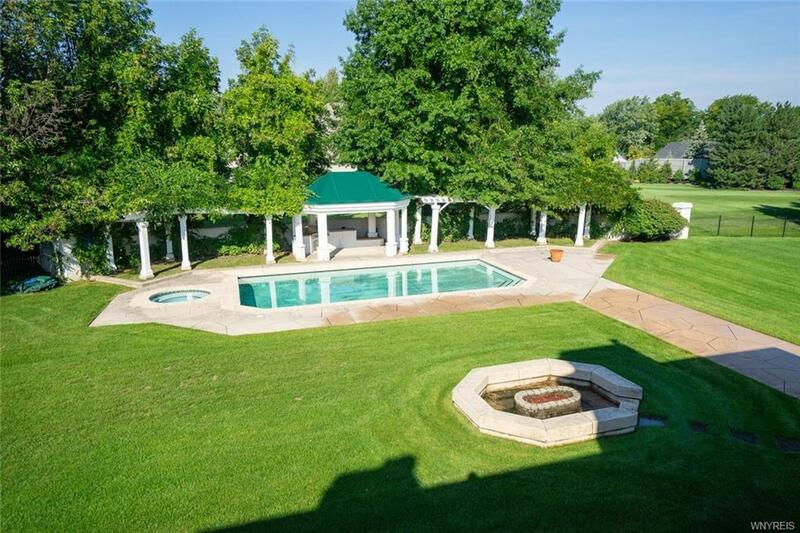 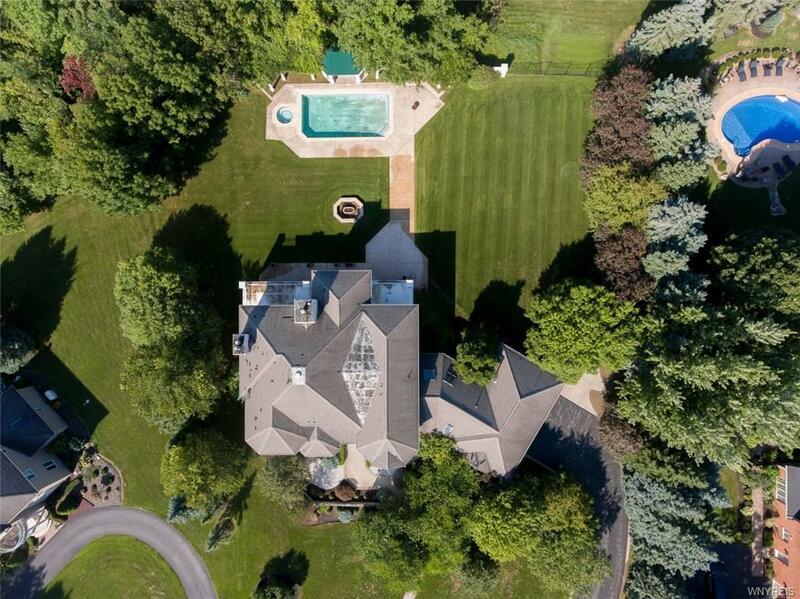 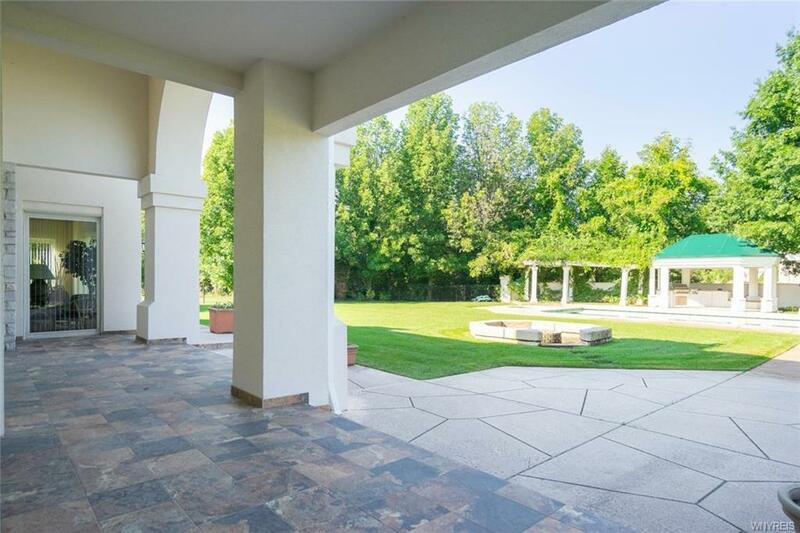 Meticulously landscaped yard includes a patio, firepit & in-ground pool w/ outdoor kitchenette. 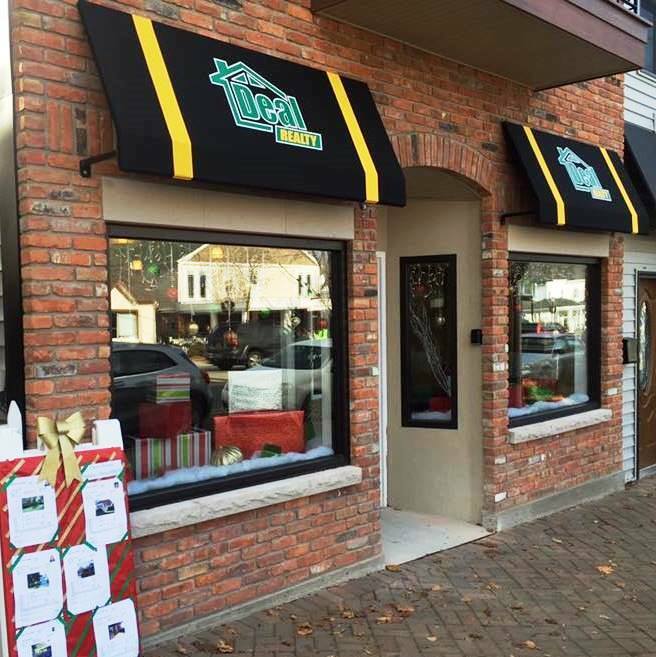 Heated 3 car garage w/ entry to the bsmt. 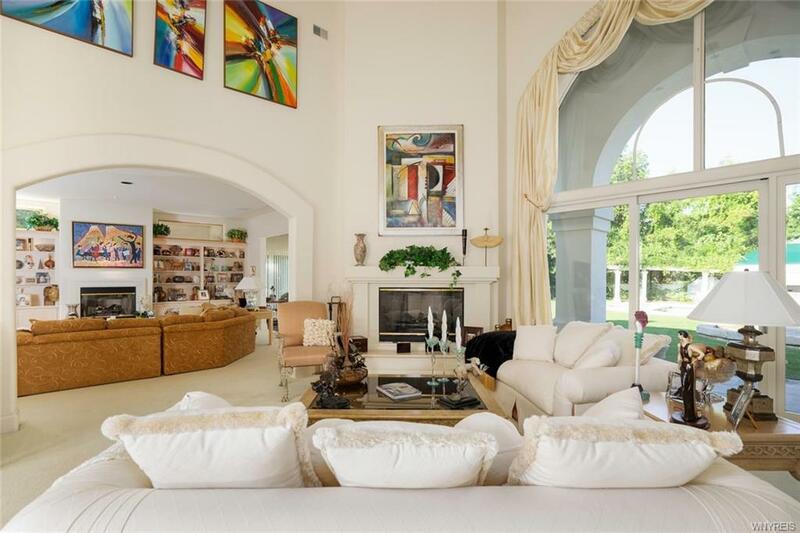 Truly a spectacular home. 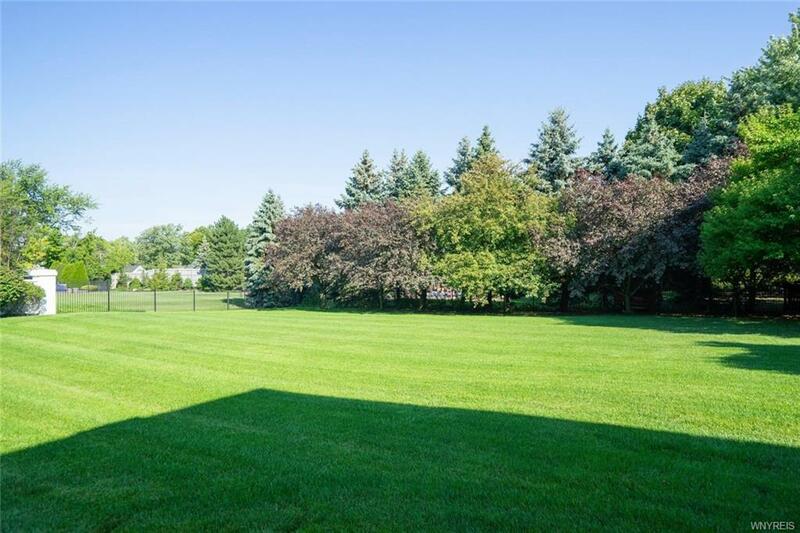 Directions To Property: Lewiston Road To Mountain View Drive - Behind The Country Club, Located In The Cul-De-Sac.